The Youth Envoy then set up the stage for the sessions. There were key-note speeches followed by sessions on managing the transition from MDGs to SDGs and the commemoration of the WPAY. During the sessions, everyone wanted to raise their voices and came up with brilliant ideas to address the outstanding issues. Everyone was happy to meet fellow young people. With bright eyes, stunning ideas and passion to do something, the young people dreamed for a better today and future together. On the next day, the meeting was kicked off with a keynote address by a Youth Activist. 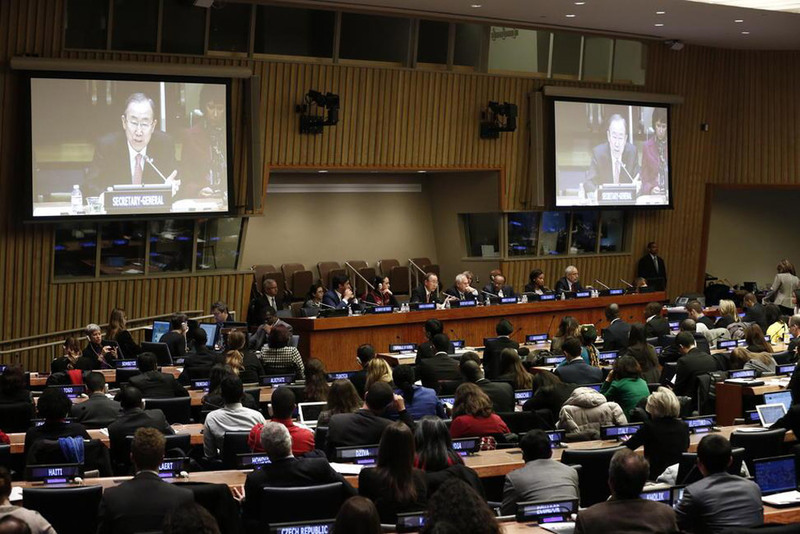 There were two sessions organized on Youth in Africa and Gender Equality. There were outstanding contributions from the young people and member states were ready to answer the questions. The Forum closed with a session dedicated to national, regional and global processes. Youth participants had an opportunity to build upon these processes by offering concrete and practical recommendations on how young people will contribute to the shift from the MDGs to the SDGs. Throughout all the sessions organized in the forum, the participants had an incredible opportunity to engage themselves in an interactive discussion among themselves and with the representatives of Member States. I would like to applaud the United Nations Secretary General Mr. Ban Ki-moon because of his great interest to work with the young people to address the world’s crucial issues. 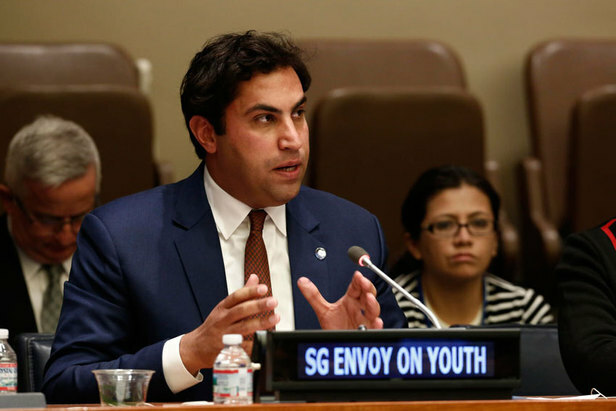 For the first time in the UN history, he appointed the Youth Envoy who is working tirelessly with the young leaders around the globe. I think the ECOSOC forum was a great learning experience. Young people are equipped with the skills and experiences and with infinite talent which will change the destiny of our planet. We all belong to each other. We all can guarantee a better future to our generations by uniting and collaborating with each other. Let’s be the partners in this CHANGE we want to see in the world. The young people have no other choice but to get involved for the people and this beautiful planet. We are not only leaders of tomorrow but we are the leaders today. It’s time to unite our efforts. This forum has a clear message for our leaders that we are ready to stand with you for a sustainable, inclusive world with a dignity for all. We will not only help but we will be on the driving seat to make things happen. This article was also published at the UNICEF’s Voices of Youth here. ← Why Young People should stand for Peace?